Menu boards have been around for as long as there have been restaurants. But as of late, new technology has made menu boards more flexible, functional and customizable — giving rise to a whole new era. Whether it’s compliance to a new healthcare law (like calorie disclosure), changing a price, or adding a completely new item, digital menu boards are super easy to use, edit and update. With many systems, pricing can be changed remotely. For restaurants with multiple locations, prices can be changed for some, or all, of the menu boards — making regional changes a breeze (POS integration is necessary in order to utilize this feature). 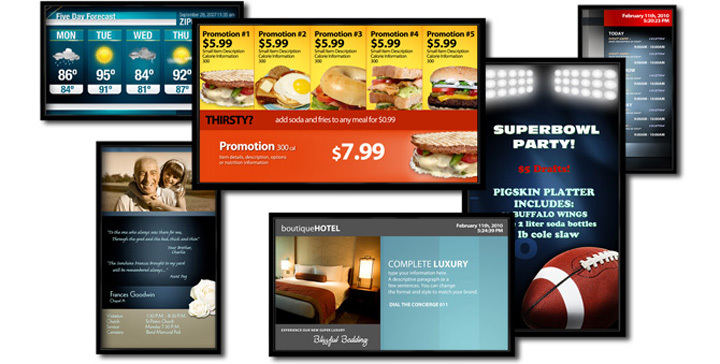 Digital menu boards can display complementary items, that a customer may be interested in purchasing. High-resolution screens with motion are much more engaging than static images. The high-resolution screens also give the viewer a much cleaner look at the food compared to static images. 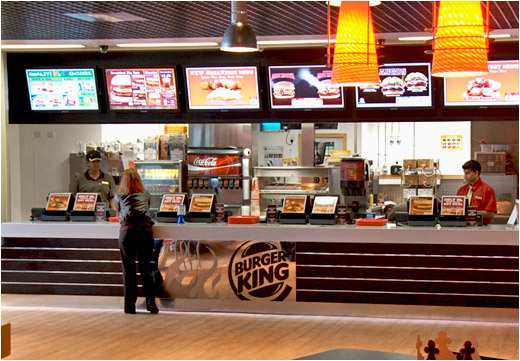 In one real-life test, Burger King implemented digital menu boards throughout their London and Birmingham locations, with a 64% increase in sales revenue in 12 months. With a digital menu board, you can display different menus at different times of day. Catering to the breakfast, lunch or dinner crowd has never been easier! Menus can be set to automatically change at a specific time each day. You can even create special weekend menus if you like. Clinics can promote flu shot walk-in times and other wellness options to their patients. 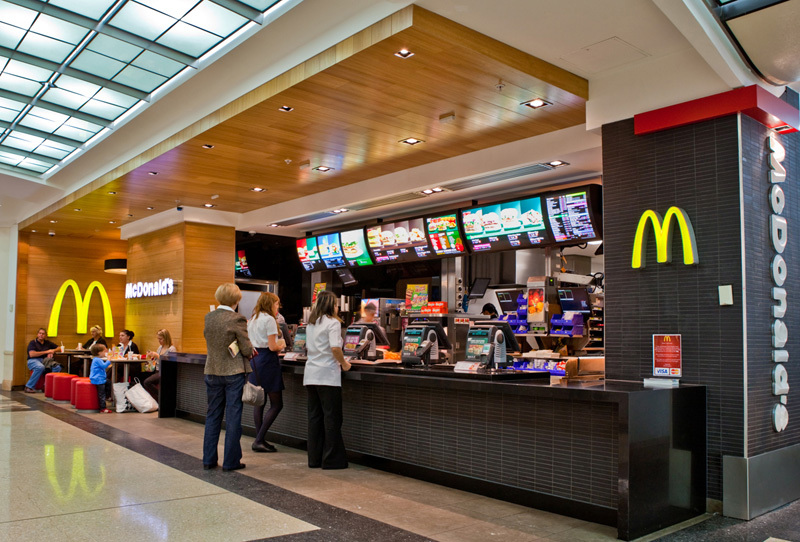 You can access and manage your network of digital menu boards from anywhere you have access to an Internet connection. From price changes, to more elaborate functions like monitoring the health of the system, you’ll have complete control. By including a dash of value-added content your menu boards can keep customers entertained while they’re in line and patients informed while they’re waiting to see their health care professional making wait time more enjoyable. We offer a variety of high-quality content packages that are affordable and entertaining. With static menu boards, every change means the content needs to be reprinted, shipped and installed. In addition to being costly, it’s also not very eco-friendly. Digital menu boards eradicate this cost. Trainings, as well as news and other relevant business information can be easily communicated to staff through the menu board. Own a sports bar? A digital menu board can be customized to reflect your support of a local team. Whether it’s the Packers or Badgers (our favorites), or a high school team, the ability to personalize your menu board lets fellow fans know exactly which team you’re rooting for.